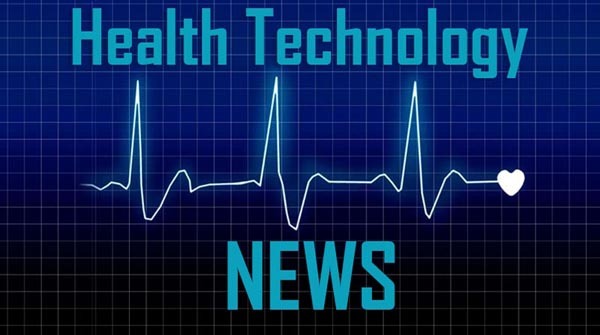 JACKSONVILLE, Fla., April 4, 2019 /PRNewswire/ — Wellbox, a technology enabled chronic disease care management company, recently announced that they have expanded their CCM service platform to include fully integrated Revenue Cycle Management (RCM) services, making them the first and only CCM services provider to offer a complete end-to-end CCM and RCM service to its customers. Wellbox’s fully turnkey CCM service improves the customer and patient experience by integrating the associated billing process, eliminating the typical confusion and frustration related to traditional non-integrated CCM services. Wellbox further expanded its integrated platform in January 2019 by partnering with eMDs’ Aria Health Services, a leading healthcare technology company. The partnership will combine two technology-enabled services into one integrated CCM & RCM service platform while expanding the companies’ services offerings. “We are very excited to partner with Wellbox; their approach to CCM is unique and significantly simplifies the process for practices. I believe together we can provide the best customer and patient experience. At the end of the day, Wellbox and eMDs both want to empower healthcare providers and drive better outcomes for patients,” said Derek Pickell CEO at eMDs. Wellbox is a technology-enabled healthcare services company focused on creating and delivering best-in-class chronic disease management solutions. Our solutions leverage highly experienced licensed RNs and cutting-edge technologies to create positive healthcare experiences for patients, enhance patient engagement and drive better outcomes. Visit www.wellbox.care to learn more.